The Voice of the Customer (VoC) is the capture of what customers are saying about a business, product, or service. Businesses capture the Voice of the Customer to use the data to improve how a customer experiences all interactions with the business. VoC is best understood using technology that includes text analytics and sentiment analysis because this ensures you can find meaning in the customer feedback data. By listening to the Voice of the Customer, businesses understand and meet customer needs. A Voice of the Customer program gives insight into customer preferences, problems, and complaints. These VoC programs identify and respond to the Voice of the Customer to improve customer satisfaction and loyalty. Top-performing businesses pay close attention to what their customers are saying. They know that business metrics like revenue and churn only tell part of the story. To know why customers make certain decisions, it is critical to understand the customer perspective. Whether it’s through surveys, social media, online review sites, the call center, online chats, or a range of other communication channels, the collective Voice of the Customer holds the key to making informed business decisions. 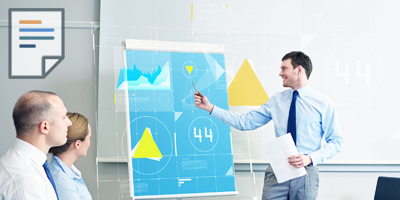 Voice of the Customer programs are most effective when all areas of the business are involved. Marketing, customer care, operations, and product development all have a stake in the customer experience. Working together, these groups can identify and improve all stages of the customer journey by improving the products and services used by the customer. 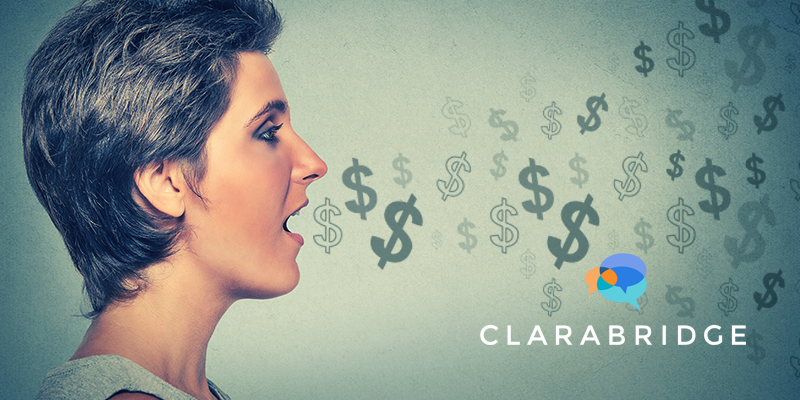 How can Clarabridge help with your Voice of the Customer Program? Clarabridge helps the world’s leading brands connect to virtually any data type from any customer feedback source. This gives them a complete understanding of the customer. We work with you to collect, understand, and share the Voice of the Customer knowledge your organization needs to make confident, customer-focused decisions. To help you understand the customer voice, we harness customer feedback data and combine it with the industry’s leading text analytics engine. This transforms the VoC into rich intelligence for evidence-based action. Ultimately, we turn the voice of your customer into trusted data used to drive front-line customer engagement and strategic change. Let us show you how with Clarabridge.